Do you love mountain biking? 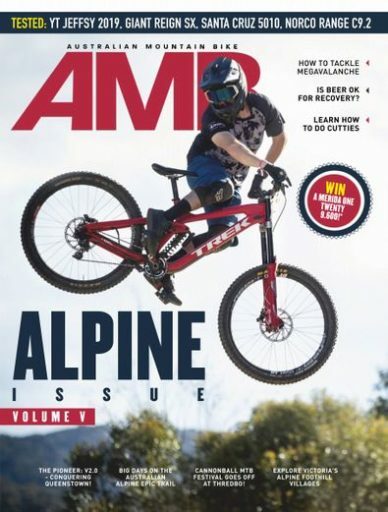 Have you seen the latest edition of Australian Mountain Bike Magazine? No? Well you’d better get yourself down to your local bike shop or newsagent and grab yourself a copy. 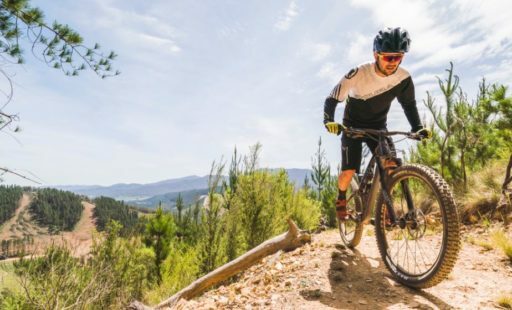 The team over at AMB recently completed a tour of some of the lesser known High Country mountain biking destinations, providing you with some extra inspiration to add a few extra stops to your next road trip to Falls Creek or Buller.  Featuring in their ‘Alpine Foothills‘ tour are the bike parks of Beechworth, Mount Beauty, Yackandandah and Bright. Check it out!